The project was shelved in 2015 amidst public concern over nuclear safety. 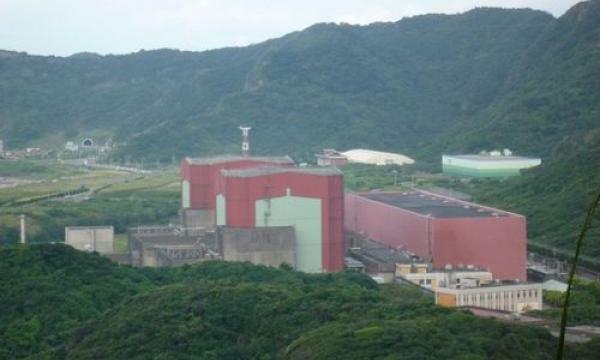 Taiwan’s Central Election Commission (CEC) passed an initial screening on two referendum proposals related to sending a mothballed nuclear power plant in New Taipei to the next stage, a report by Taiwan's news agency revealed. One of the proposals was initiated by Nuclear Myth Busters founder Huan Shih-hsiu who asked voters if they agreed with restarting the fourth nuclear power plant project and putting it into commercial operation. The project was close to completion before being mothballed in 2015 amidst public concern over nuclear safety. Meanwhile, the other proposal initiated by National Taiwan University professor Kao Cheng-yan opposed Huang’s proposal to restart the nuclear power plant project. 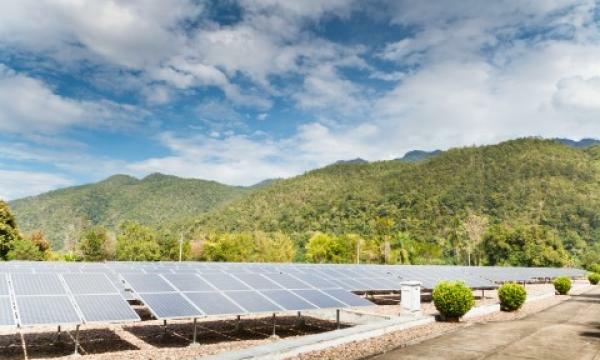 Kao proposed to ask voters if they agreed to abolish the fourth nuclear power plant project and instead develop the site to house a renewable energy facility, a tourist attraction, a research institute, or a museum. Under the Referendum Act, each of the proposals require a certain number of proposers, equal to no less than 0.01% of the total electorate in the most recent presidential election. This means that at least 1,879 proposers should be on the name list submitted to the CEC along with the proposal document, based on the 14th presidential election in 2016. “Based on the Referendum Act, the CEC will deliver the list to household registration offices for identity checks after it has determined that a referendum proposal is compliant with the relevant regulations,” the agency noted.